For nearly all businesses, having some sort of promotional material or product is crucial to building clientele. According to a recent survey, 8 out of 10 consumers have at least one promotional product, 6 out of those 10 keep that product for up to 2 years, and 85% of people do business with the advertiser after receiving the item. 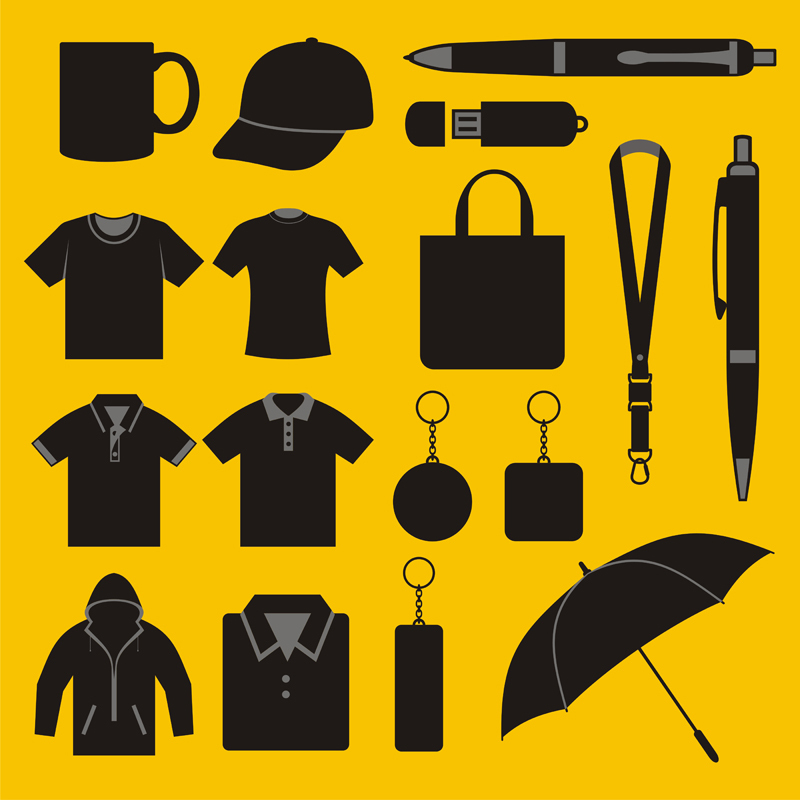 Promotional products lead to conversions, but for small businesses in particular, where do you store that material? In today’s blog post, Affordable Family Storage argues why you need a storage solution for your promotional materials. Small businesses make up 99.7 percent of U.S. employer firms and 64 percent of net new private-sector jobs. If you are a business owner, the odds are it is a small business. 52% of those businesses are home-based businesses, which means that space is at a premium. Owners are faced with a dilemma: you need promotional material to drive business, but you don’t have room to store promotional material. This is why Affordable Family Storage thinks that storage solutions are absolutely crucial for a small business trying to promote its business. By finding reliable storage solutions, your business will be able to invest in promotional products without losing precious office space. If you are a bigger business, your problem is a bit different. You need a higher volume of promotional products and, as such, you simply may not have the room to store everything. You may have a big office with space, but it still might not offer ample storage solutions. The biggest reason why you need storage solutions for your promotional material is that you want your promotional products to stay in peak condition, which won’t happen if they are stuffed in a closet. The easiest way to break mugs or bend posters is by trying to cram them into a space where they don’t fit. At Affordable Family Storage, our storage solutions provide plenty of room for your materials, and we even offer temperature controlled units for your more delicate materials. We at Affordable Family Storage want your business to thrive. We know that this can’t happen without proper promotion and, as such, we want to provide you with a storage solution that keeps your materials safe and secure. Contact us at (402) 810-8881 or visit us on 90th Street to get a quote today.